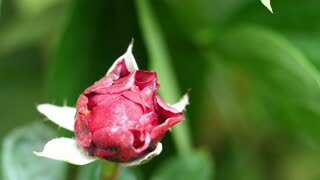 Search Results for "rose bud"
Rose bud in female hand, slow motion. 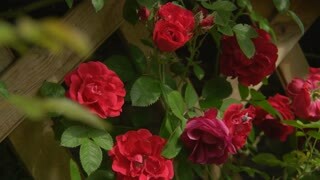 Close up delicate manicured hand gently caress red roses. Sensuality and romance concept. Female hands gently caress red rose. Young woman hands with beautiful manicure touching bud of red rose with tenderness and sensuality. Relax and pleasure concept. 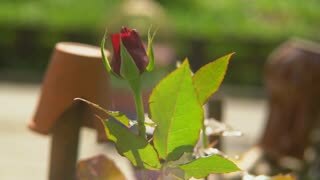 Rose in delicate hands, slow motion. Close up beautiful female hands with red manicure gently caress red bud of rose. Female care and tenderness. 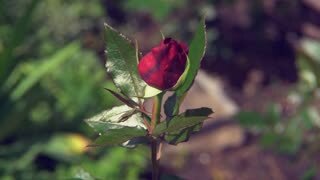 Bud of red rose and manicured hands. Young woman hands with beautiful manicure and fresh red rose on white silk. 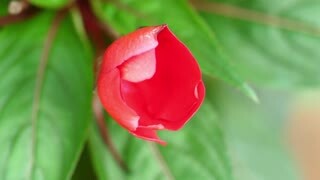 Feminine beauty and delicacy. Sensual woman with huge red roses bouquet touching herself with rose bud. 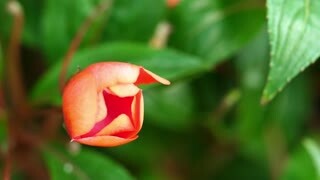 Sensual woman in headband smelling rose bud. Beautiful very soft seamless loop 3D animation like intro for wedding, valentine's day or memories video. 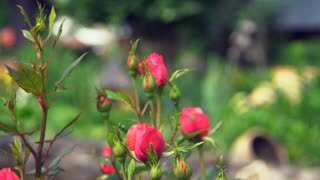 On this 3d footage many pink rose buds falling down on abstract background. Beautiful very soft seamless loop 3D animation like intro for wedding, valentine's day or memories video. 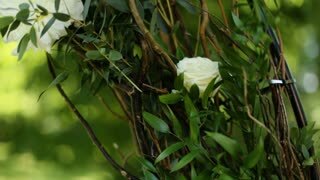 On this 3d footage many white rose buds falling down on abstract white background. Abstract animation of spinning purple rose bud. Beautiful animation.